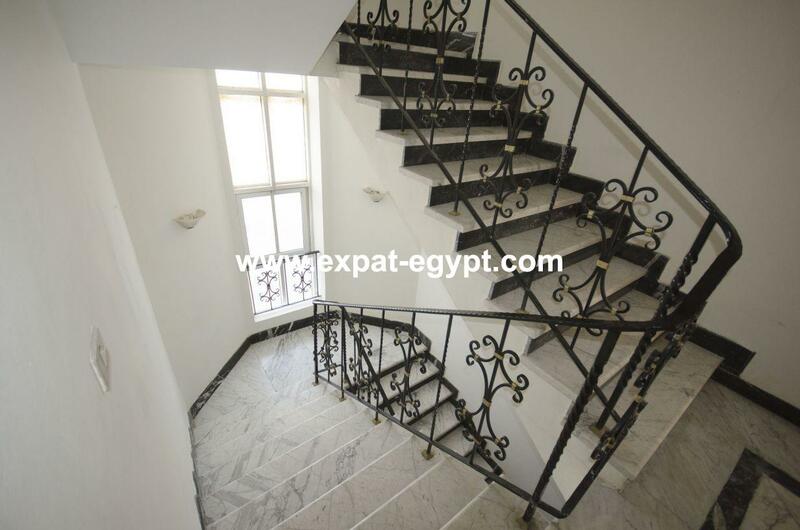 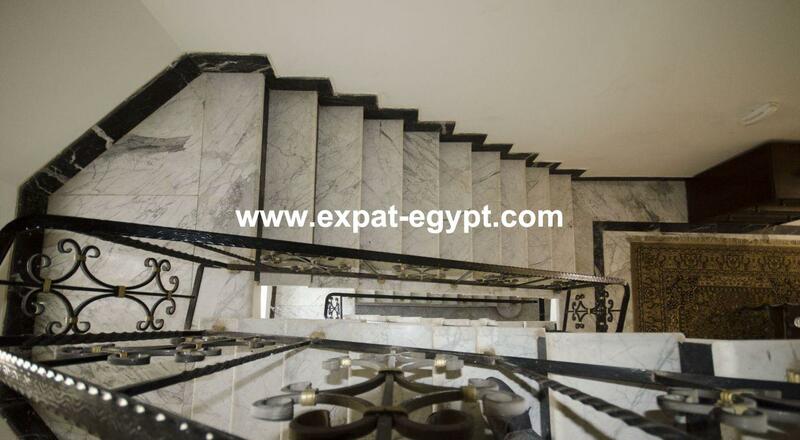 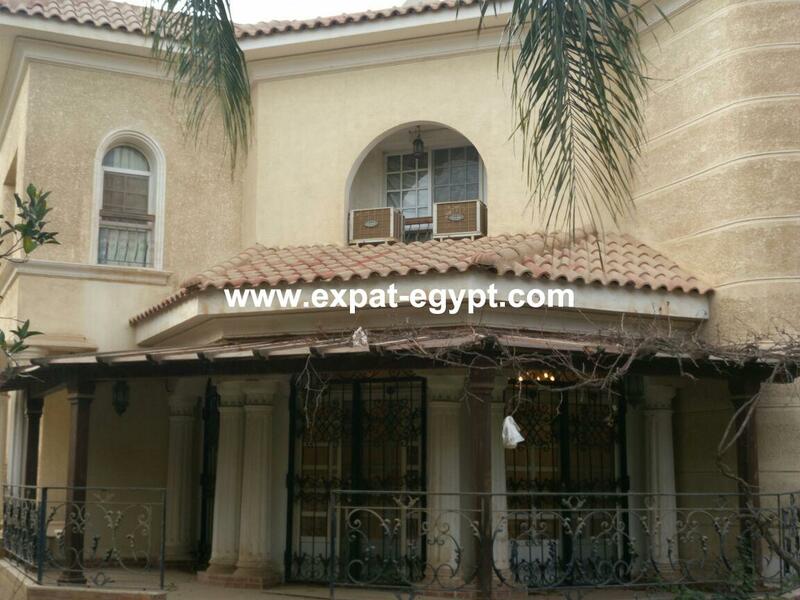 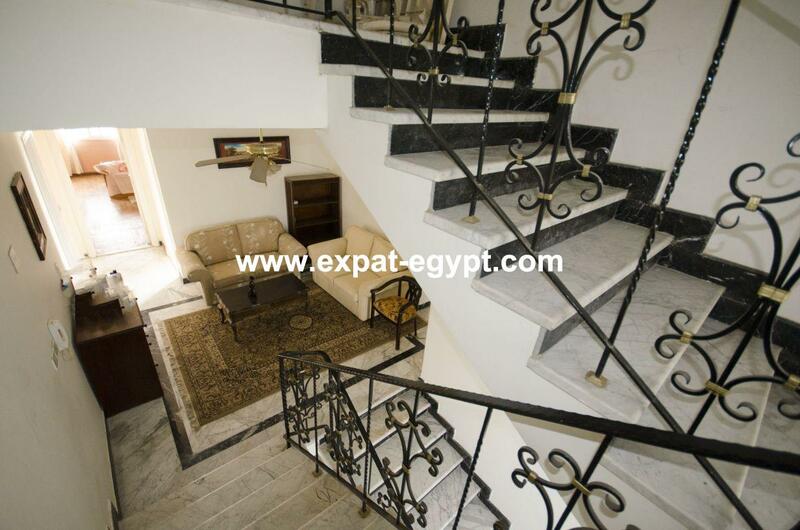 Luxury Villa for rent in Beverly Hills , Sheikh Zayed City , Giza , Egypt . 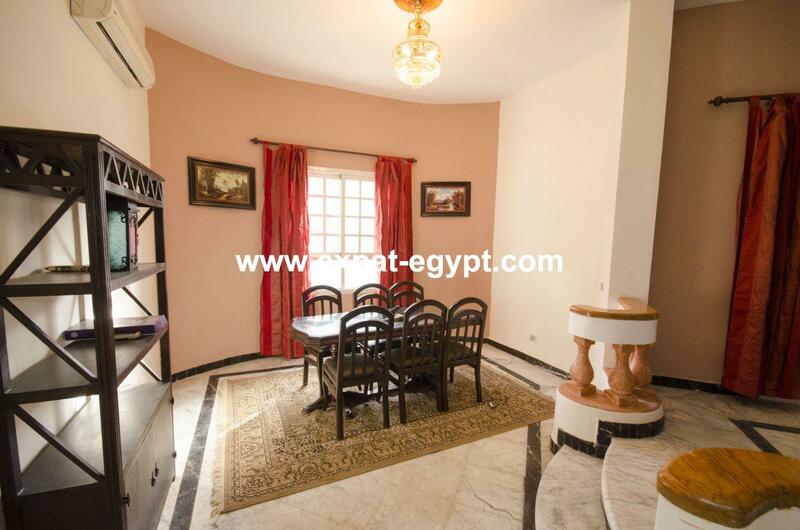 luxury villa fully furnished for rent located in beverly hills , fully finished divided into 3 floors contains open receptions , 5 bedrooms , 4 bathroom , guest toilet , living area , dining area , fully kitchen with all appliances , the villa have a private pool , landscape garden , just renovated with air conditioning in all bedrooms and living areas. 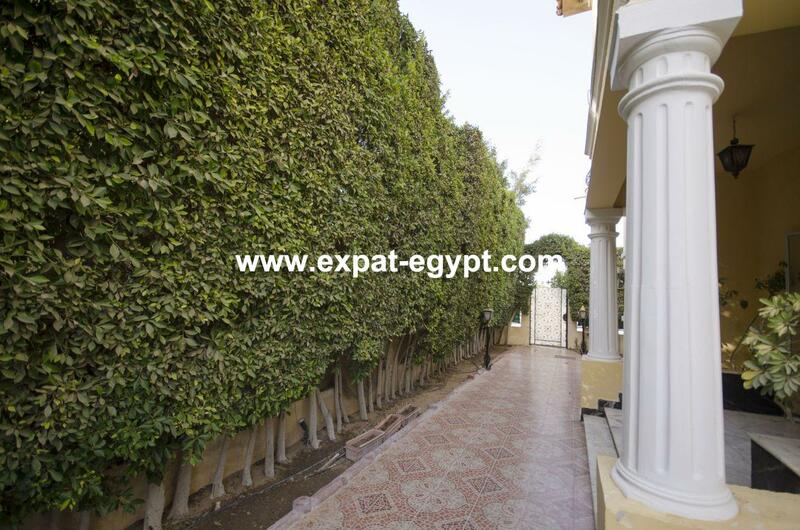 plot area : 650 m2 . 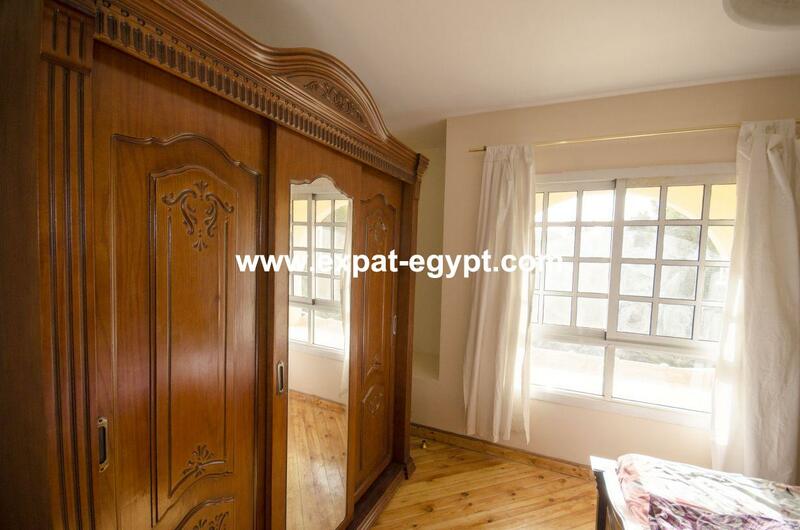 built area : 280 m2 . 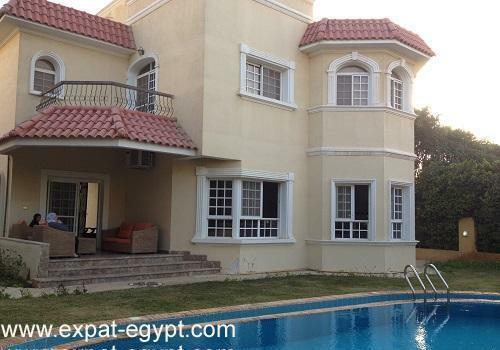 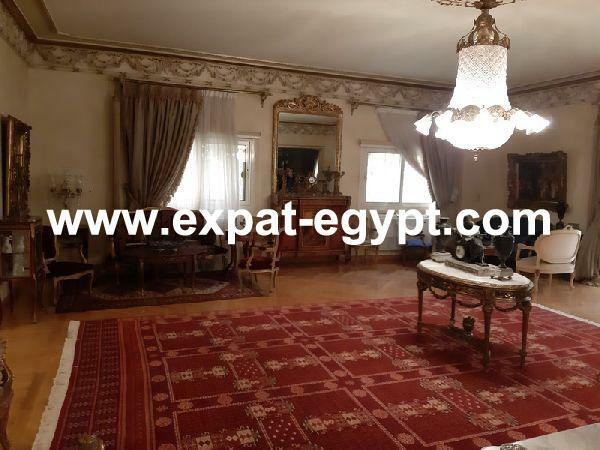 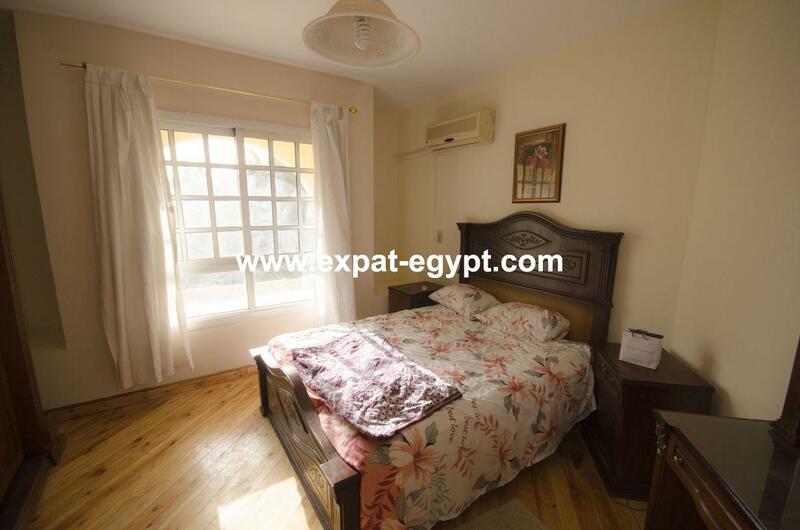 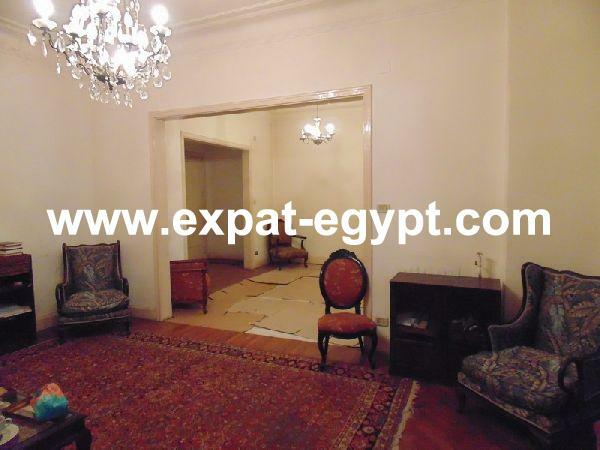 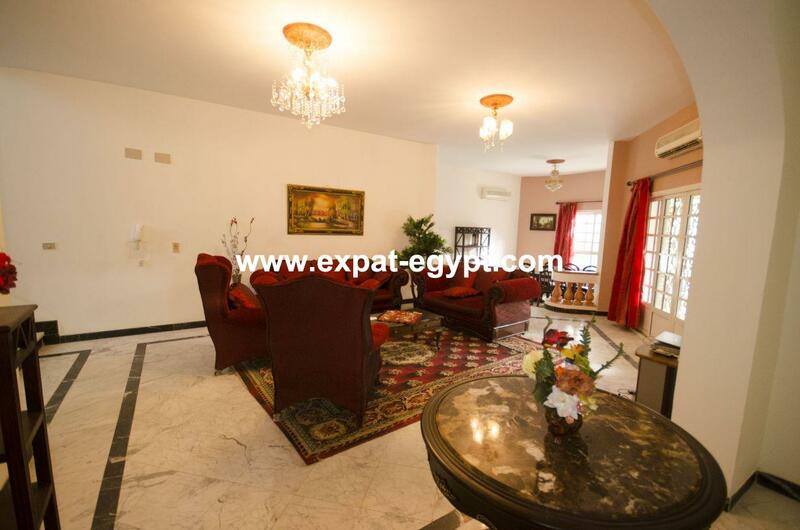 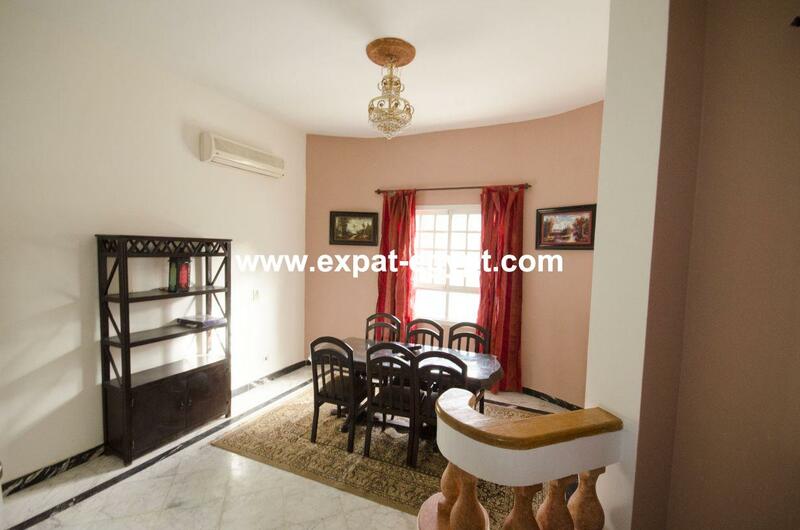 price of rental : 2000 usd , 36000 egp .